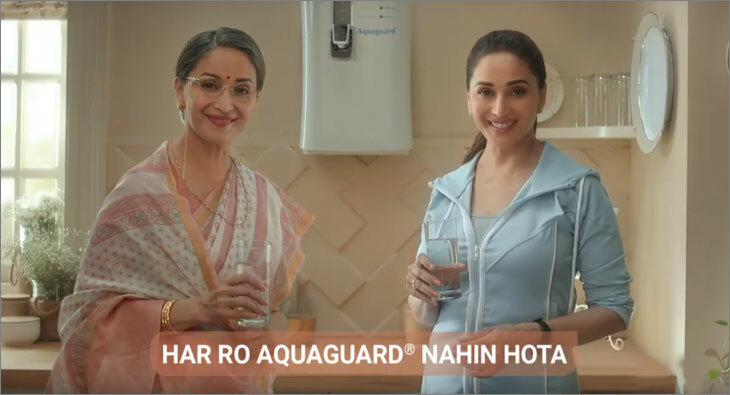 Leo Burnett India has landed another prestigious account in its portfolio. The agency has won a part of the creative mandate for the Bajaj Auto International business and will have its Mumbai office handle the account. One of India’s premier two-wheeler manufacturers, Bajaj Auto has the country’s best-selling premium motorcycles in the country. The company began foraying in international countries about a decade back, quickly growing in presence in over 70 countries since then. Today, Bajaj Auto has proven to become one of the most widely recognised Indian brands on foreign soil. 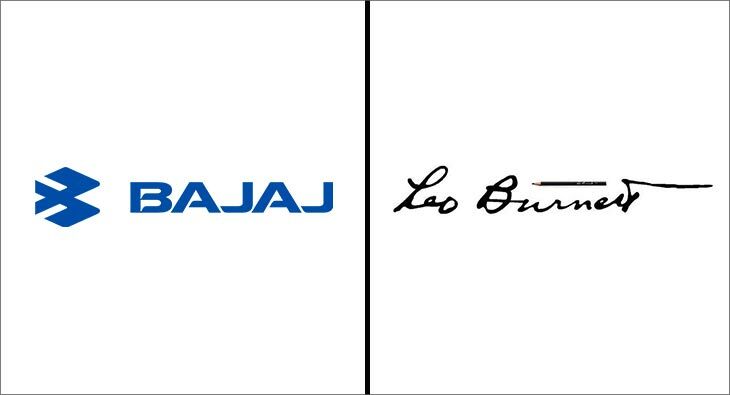 In its new mandate, Leo Burnett India will harness its 'Power of One philosophy' for Bajaj Auto International, bringing together the best of traditional advertising, digital content creation, website build, social media and experiential marketing expertise to the table.